3 winners can win one set of these! 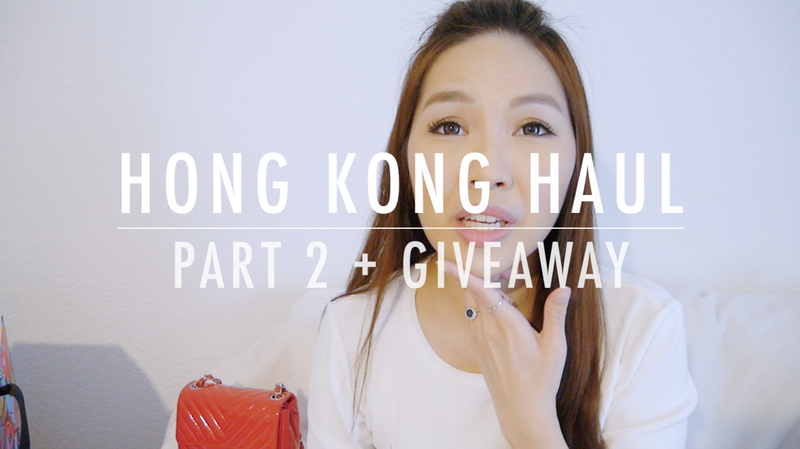 Love your haul, I want to go to Hong Kong, let's go. Love watching all your Hong Kong videos. Whaat a wonderful giveway! I'm so glad you had a great time in Hong Kong! I enjoy watching your vlogs from all of your travels. Found out whilst reading your blog post since I'm already a follower. Been to Hong Kong several times, love this vibrant city so much. I follow you on YT and FB, love your blog! I receive your newletters so I saw the giveaway! also follow you via twitter, fb, you tube and google+.. I saw your video on YouTube,thanks for this giveaway. Watched your Youtube videos. Nice haul, hope you enjoy your purchases. I saw it on Twitter . Hi Angel! Thank you for this giveaway! I love watching your videos, because I speak cantonese too and I like your HKG Vlog because it give me good address for my next trip in HKG this summer! Take care! I found your giveaway on a giveaway blog and I became your follower! I found your giveaway on a giveaway blog. hi there! i found out via giveawaymonkey site. Hello! I saw information about your giveaway at google. My favourite items from this giveaway is Lip gloss (because I love it!) and Eyelashes & glue (because I want to try it). 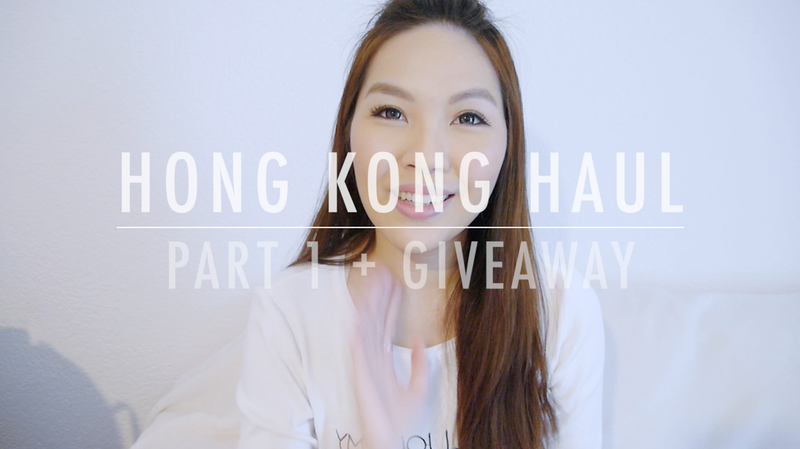 I knew about this giveaway from watching Part 1 of your Hong Kong haul. I came across your channel while looking for videos about YSL lipstick and fell in love with your channel, so I instantly subscribed! We have very similar taste and you seem like such a sweet person! Thank you so much for sharing with us and a chance at this giveaway! 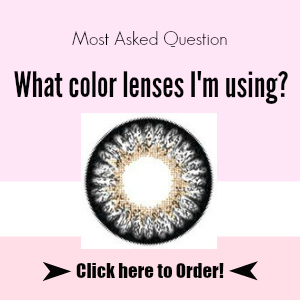 I learned about your giveaway on bloglovin, thanks for the opportunity! I love your videos Angel, just found your channel a few days ago and now I can't stop watching!